It's OK to win your first year! Note: This course requires a race prepared car A vehicle log book with proof of an annual tech is preferred. 6 track sessions, 4 classroom sessions, a track walk, and 4 hours of track time. Learn how to podium in your first year of racing and learn how to drive any track in any car! 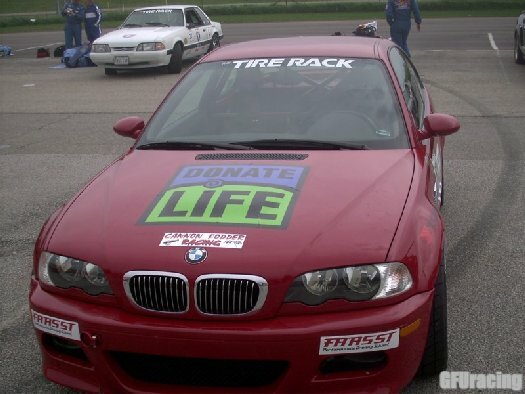 Note: This course requires a race prepared car! A vehicle log book with proof of an annual tech is preferred. 10-12 track sessions, 7 classroom sessions, a track walk, and 7 hours of track time; all completed in a 2 day format. 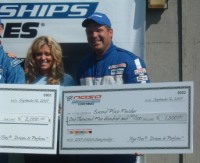 Learn how to podium in your first year of racing and learn how to drive any track in any car!